ATN PVS14/6015-WPT multipurpose night vision monocular, White Phosphor Technology. ATNs PVS14/6015 are rugged, lightweight and versatile Night Vision Monocular designed for the most demanding of nighttime applications. The ATN PVS14/6015 can be handheld, head/helmet-mounted for hands free usage or adapted to cameras/camcorders. Originally designed for the U.S. military, these units are of the highest quality in optics, design and functionality. 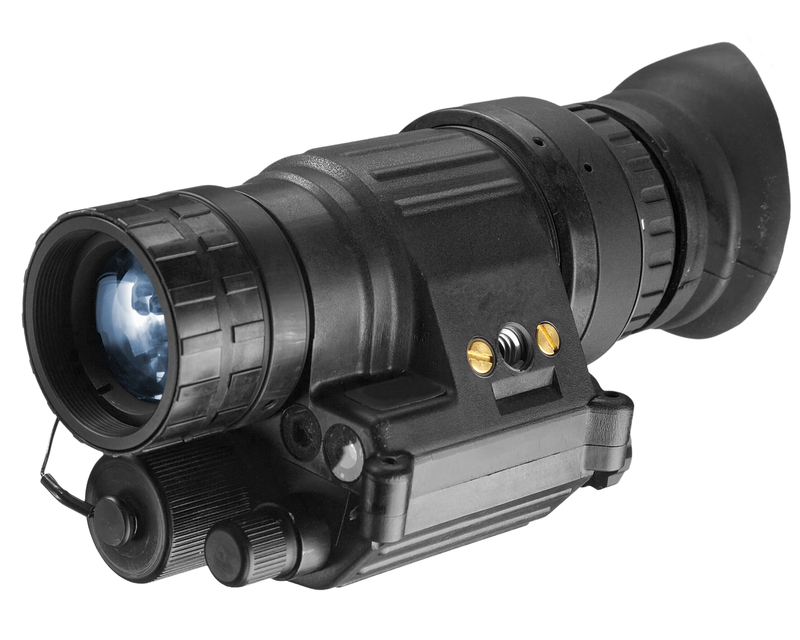 The ATN PVS14/6015 is an outstanding choice for professional night vision applications.